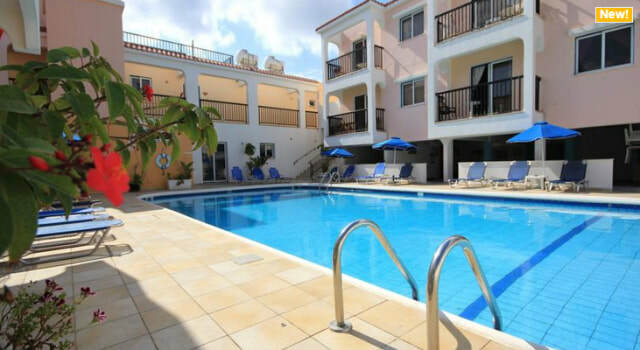 All the liveliest apartments and hotels in Ayia Napa are located close to the centre of town. 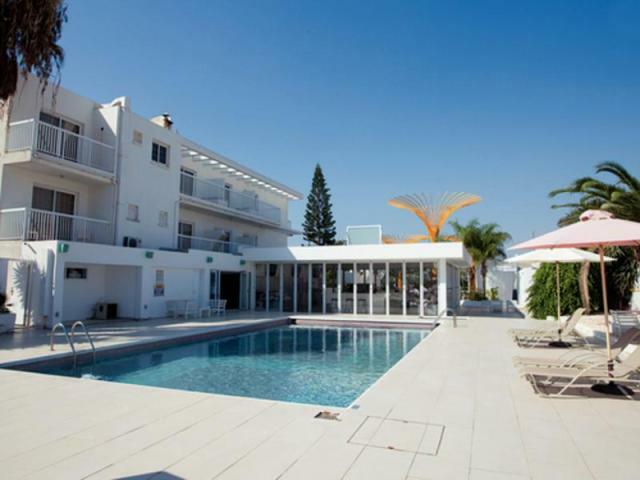 These hotels are popular with young people on clubbing holidays. 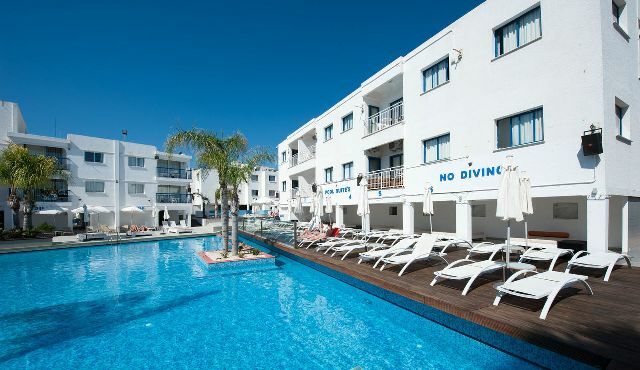 They usually have busy pool areas and some hold pool parties. 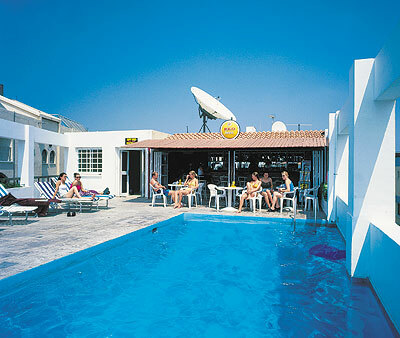 The bars are lively and often open round the clock. 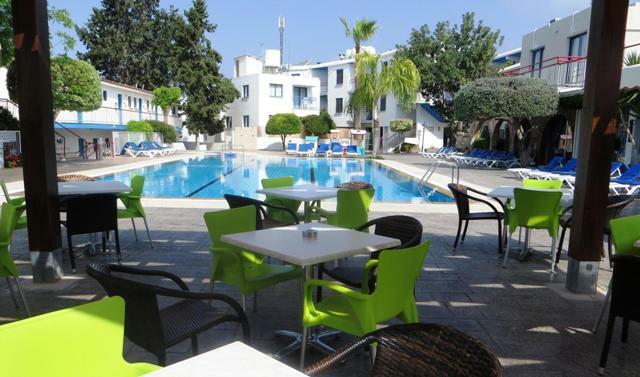 Expect a fun and often noisy atmosphere. 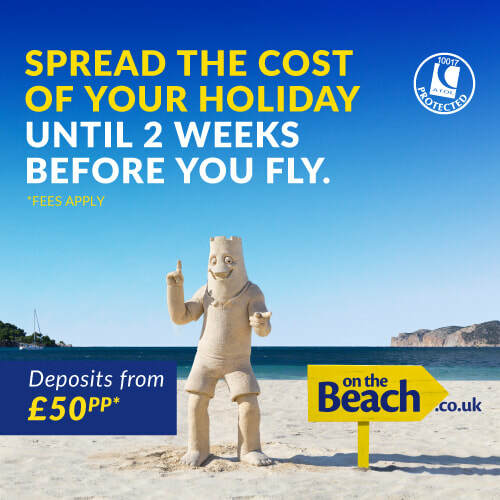 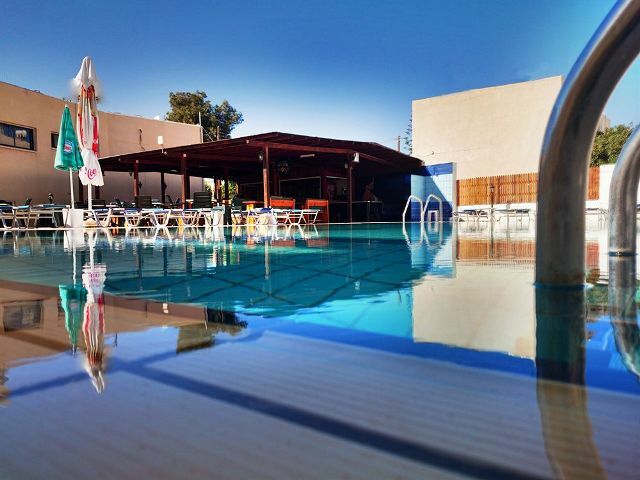 They are not recommended for anyone looking for a quiet relaxing holiday in Ayia Napa! 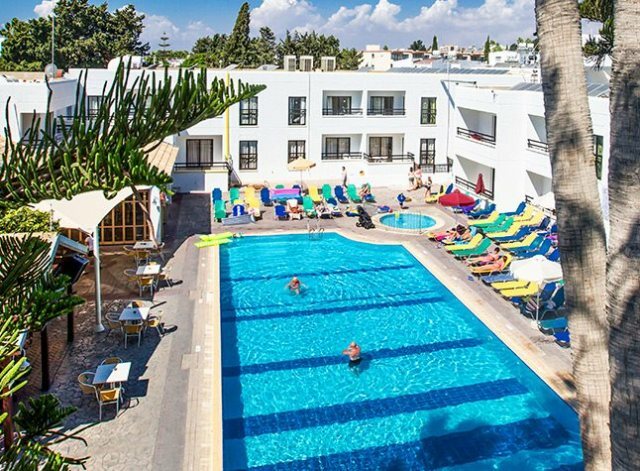 The liveliest places to stay in Ayia Napa are all apartments complexes, mostly self catering, and are usually fairly basic. 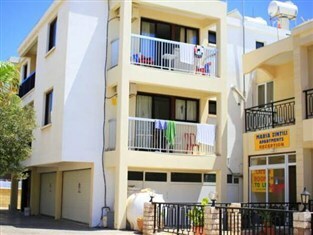 The rooms are mostly used just as somewhere to sleep and get ready, rather than for spending a lot of time in. 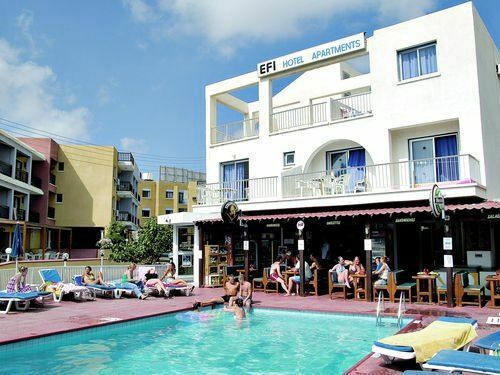 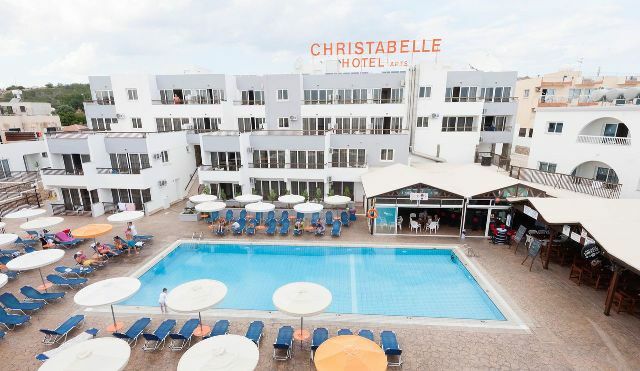 Which lively hotel in Ayia Napa should you choose? 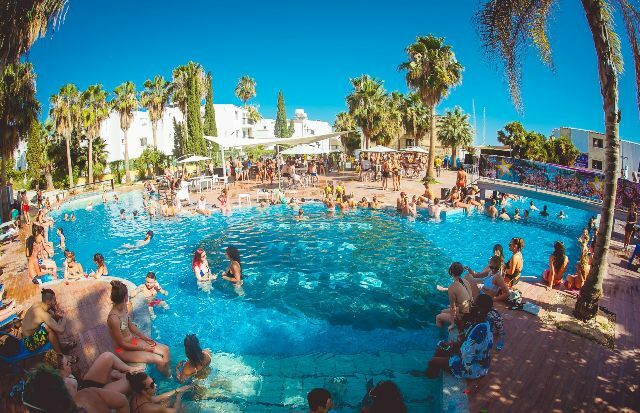 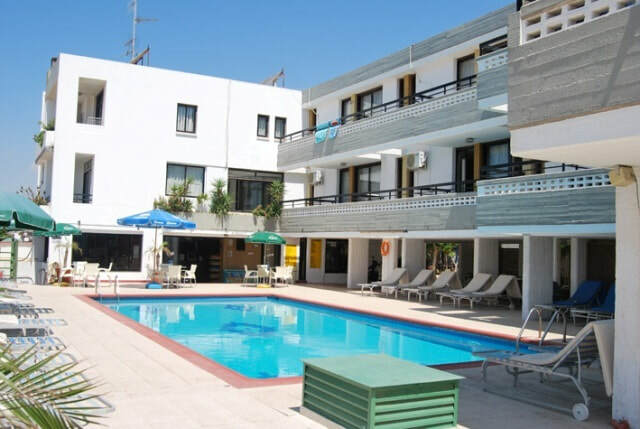 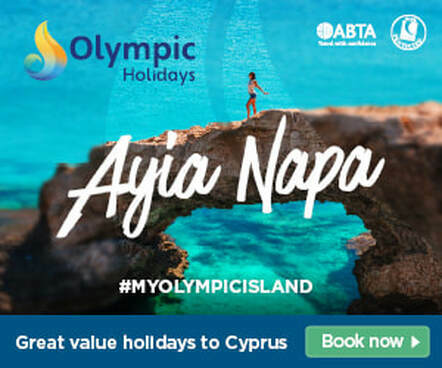 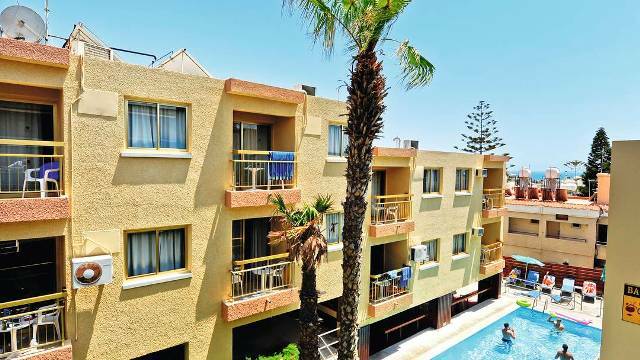 The most lively places to stay in Ayia Napa are the biggest apartment complexes which are located close to the bars and clubs in the centre of town. 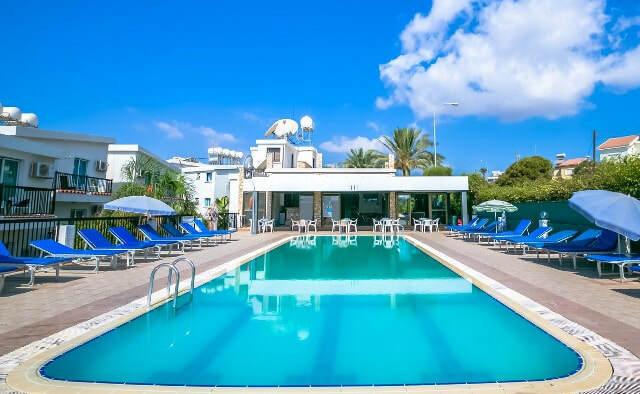 Most of these are on a self catering basis and are fairly basic although many have undergone refurbishment in the last couple of years to bring them up to a much higher and more modern standard. 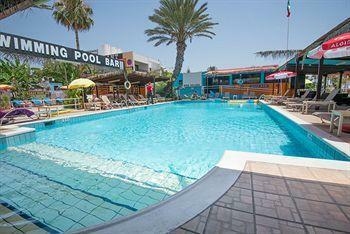 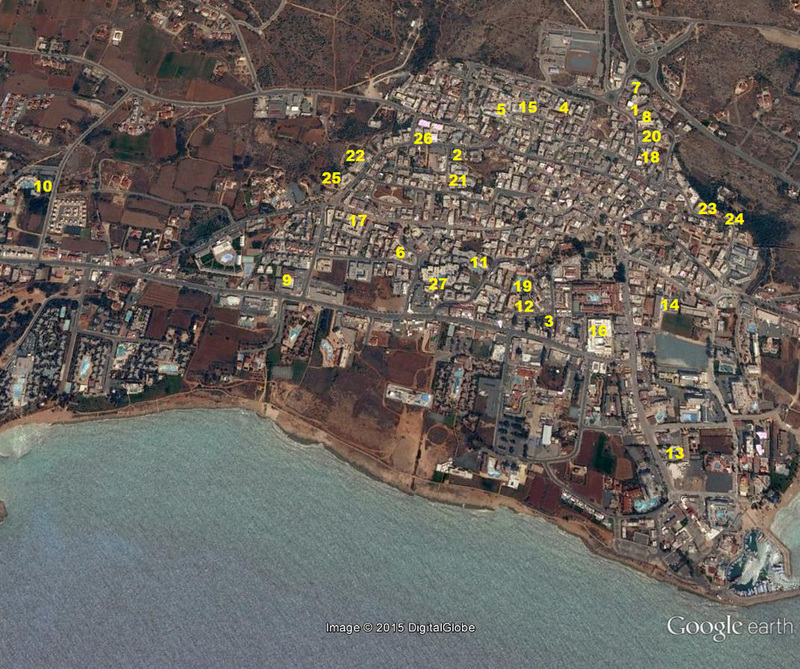 There are plenty more lively places to stay in Ayia Napa and they are shown below. 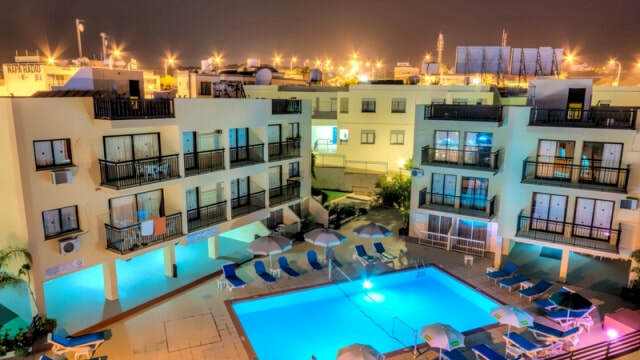 There are loads of other places to stay in the centre of Ayia Napa so please see the map and details further down this page for more options. 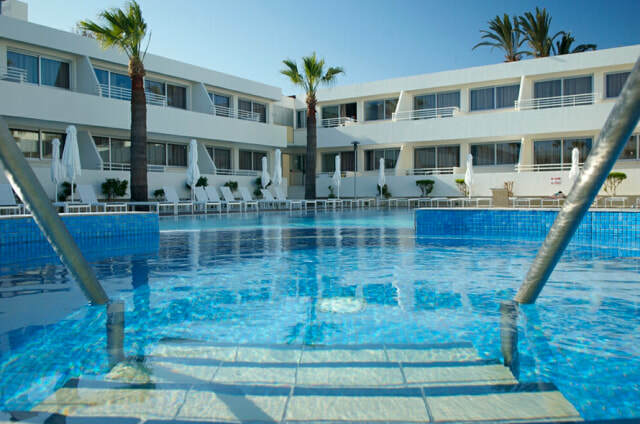 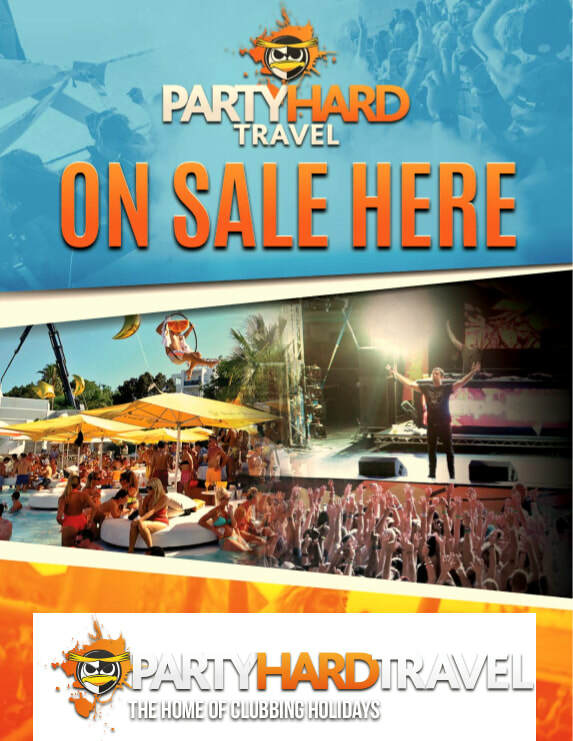 For more information on each place to stay please choose your accommodation below.